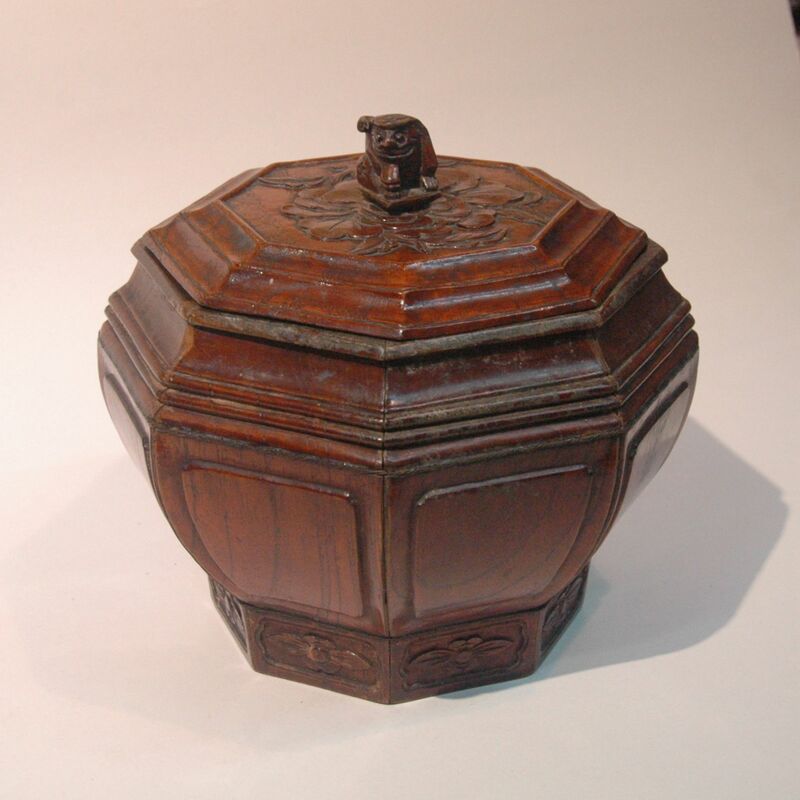 This is one of the container for dowry for the Chinese in the old days, a container to be filled with melon seeds. Melon seeds is a popular snack for the Chinese especially for festive celebration like the Chinese New Year, apart from its nutrient and availability, more importantly its symbol for fertility. Traditional melon seeds are kept in their shell and nibble open, unfortunately I cannot find a human demonstration, here is one by the squirrel. 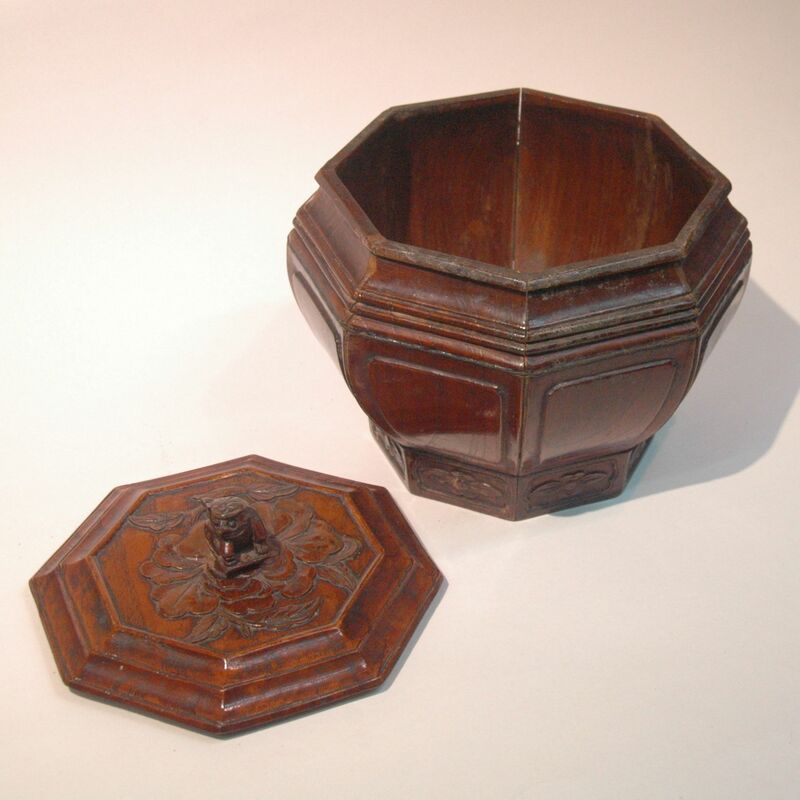 See our other dowry containers; Wooden Pail, lacquer Box, Water Bucket, Double Happiness Jar, Embroidery Pouch.